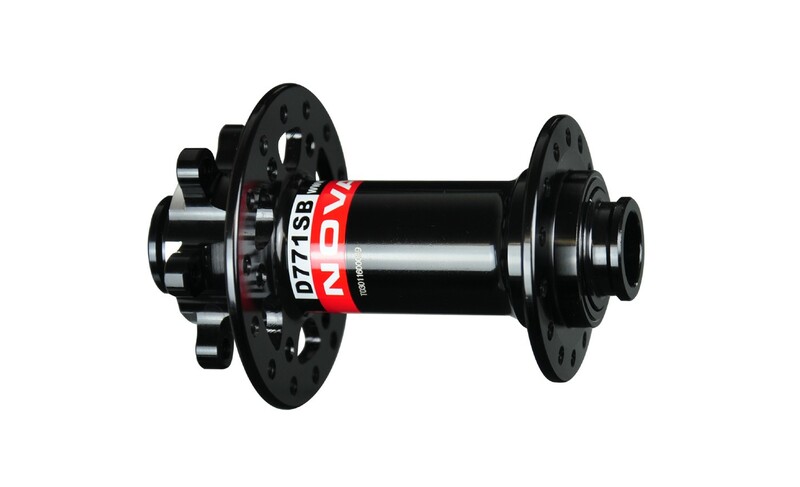 This hub supports MULTI-AXLE SYSTEM so you can convert it into different axle size. For more details about hub convertibility please click here. SIDE CAPS - QR, ALLOY, FRONT, LEFT/RIGHT, MULTI-AXLE SYSTEM, ASSEMBLED (INCL.PARTS+WASHERS+O-RINGS), FOR HUB D771SB (XD711SB) - PRESS FIT, LATER KNOWN AS D781SB, ALSO FOR HUB XD611SB. SIDE CAPS - 9MM, ALLOY, FRONT, LEFT/RIGHT, MULTI-AXLE SYSTEM, ASSEMBLED (INCL.PARTS+WASHERS+O-RINGS), FOR HUB D771SB (XD711SB) - PRESS FIT, LATER KNOWN AS D781SB, ALSO FOR HUB XD611SB. SIDE CAPS - 15MM, ALLOY, FRONT, LEFT/RIGHT, MULTI-AXLE SYSTEM, ASSEMBLED (INCL.PARTS+WASHERS+O-RINGS), FOR HUB D771SB (XD711SB) - PRESS FIT, LATER KNOWN AS D781SB, ALSO FOR HUB XD611SB. SIDE CAPS - 12MM, ALLOY, FRONT, LEFT/RIGHT, MULTI-AXLE SYSTEM, ASSEMBLED (INCL.PARTS+WASHERS+O-RINGS), FOR HUB D771SB (XD711SB) - PRESS FIT, LATER KNOWN AS D781SB, ALSO FOR HUB XD611SB. SEALED BEARING #6902, SIZE: 15 x 28 x 7 MM, WEIGHT: 15.7 G.